Tour a land where all the bread is buttered and everything is covered in cheese, where the towers are Eiffel and the dames are Notre. It’s a land of mountains, rolling countryside, and invigorating seaside, of bustling towns, cosmopolitan cities, and warm hospitality. We’re talking about France, folks. Head to the Riviera for floppy-hat beach lounging, see the lighthouse at “the end of the world” on Brittany’s westernmost point, search the City of Light for the bell-ringing hunchback, steam across wine country to the Alps, or just pick any old place and eat. Eat everything. 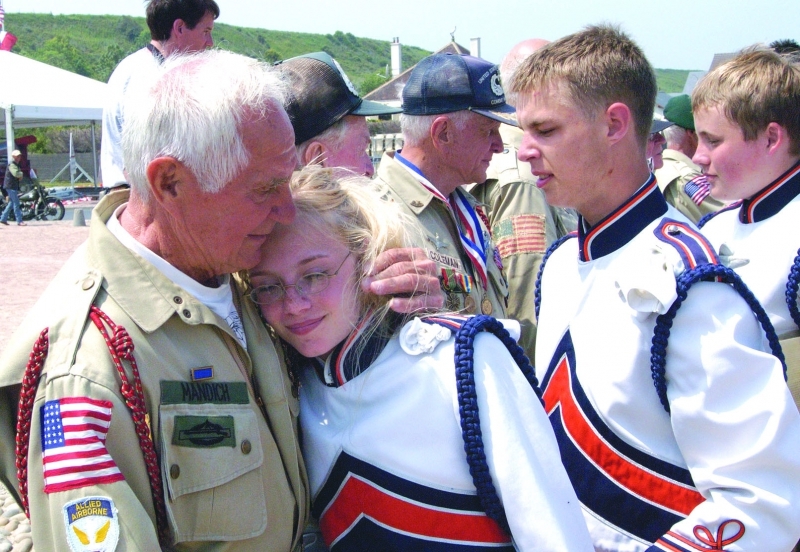 Unforgettable performance opportunities include the chance to let your voice soar to the belfry of Notre Dame Cathedral and commemorative band concerts on the beaches of Normandy. Bon voyage! 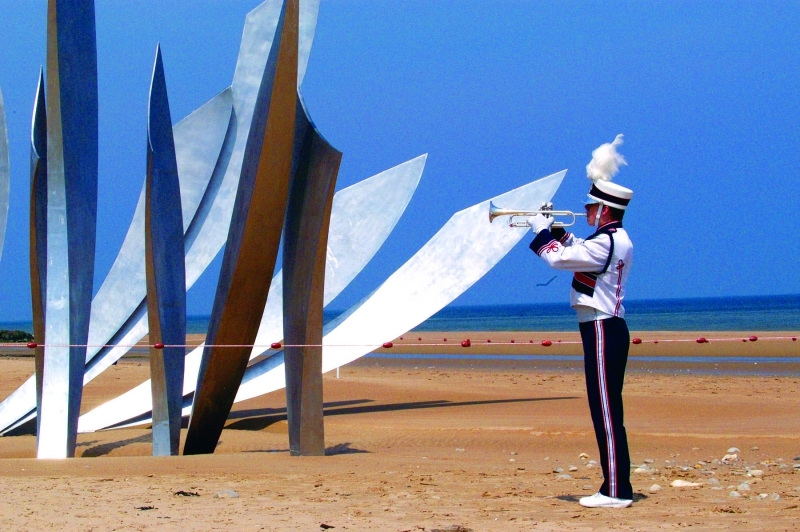 Normandy: Performance possibilities are plentiful and moving in Normandy, especially in conjunction with the D-Day Anniversary Memorial Concert Series. 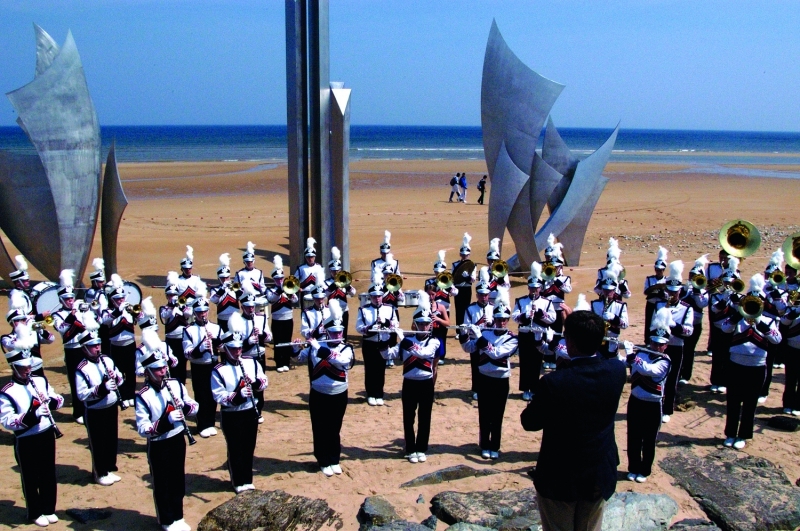 A peaceful alternative to ever-buzzing Paris, Normandy welcomes you to share its unique regional culture, miles of scenic English Channel shoreline, and a patchwork of fields and trees so sweet they get their own vocab word (bocage). Discover the less-publicized wonders of la belle France. 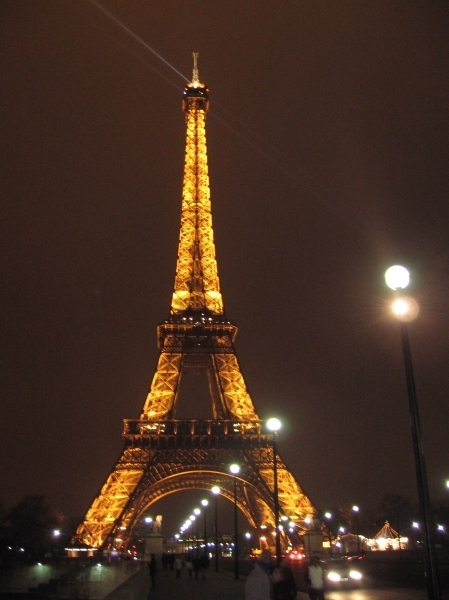 Eiffel Tower: Only unveiled for the relatively recent 1889 World’s Fair, the Eiffel Tower is now perhaps the most iconic site in Paris or in all of France. Spot its elegant curves from all over town, or climb all the way to the third platform. One look at the City of Love from the top of the Eiffel Tower, and your heart will overflow with l’amour.